"I like to talk and I like to play.” So said Victor Wooten as he began his commencement address to the Class of 2016 at the University of Vermont’s Rubenstein School. This was his way of explaining why he wasn’t going to recite the speech he had written out for the occasion. Instead, for 24 minutes he shared his thoughts with them about life, about success and challenge and meaning, all while accompanying his words on the bass guitar strapped across his shoulder. He played and spoke freely, gently and eloquently. 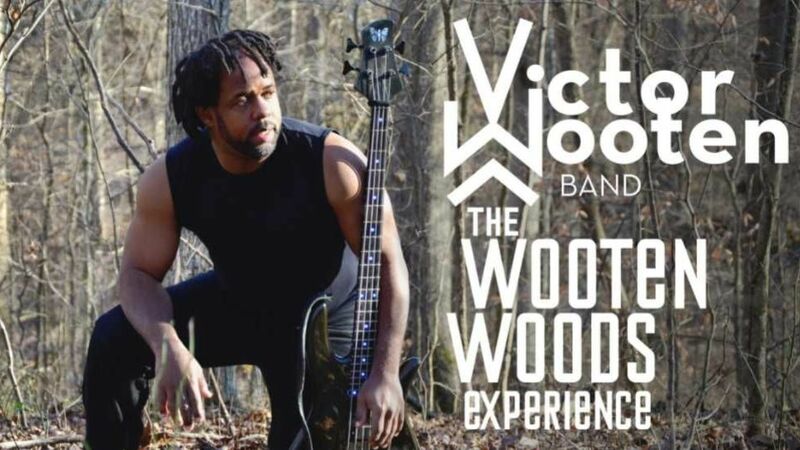 He took his audience back to a bit of wisdom he and his brothers had received from their mother, back when they were just beginning to demonstrate the phenomenal talent that would culminate years later in worldwide recognition as the Wooten Brothers.